With the world changing so quickly these days, it’s impossible for busy professionals to keep up with the latest customer experience strategies and resources. That’s why TTEC created Dialogue. 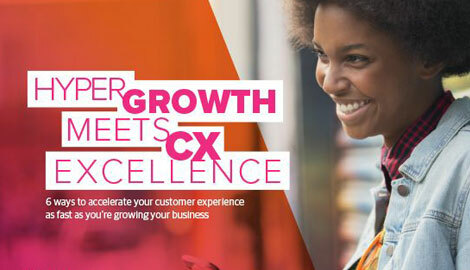 Designed to inspire customer experience excellence, this e-newsletter squeezes the best customer-centric thought leadership articles and in-depth research into a fun-to-read publication delivered right to your inbox. To sign up for our monthly eNewsletter, please fill out the below form.